Looking to take charge of your career goals and discover where nursing could take you? 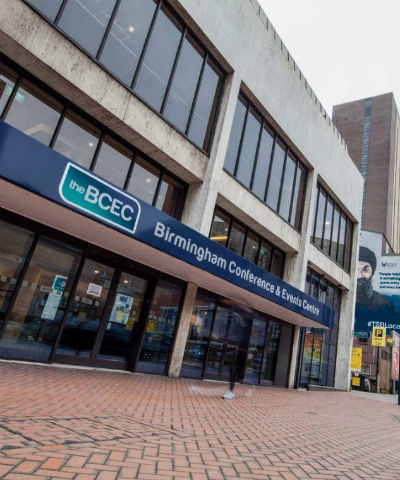 Attend Nursing Times Careers Live Birmingham to benefit from a range of expert advice from award-winning nurses to guide you on your career path. New for 2018, visit our CPD Clinic for advice on how Nursing Times can support you with your CPD and revalidation. Visit our exhibitors and interview with them on the day - you could even walk away with a new job!